As you’ve heard time and time again, practice makes perfect. Get ready to shave a few strokes off of your handicap. 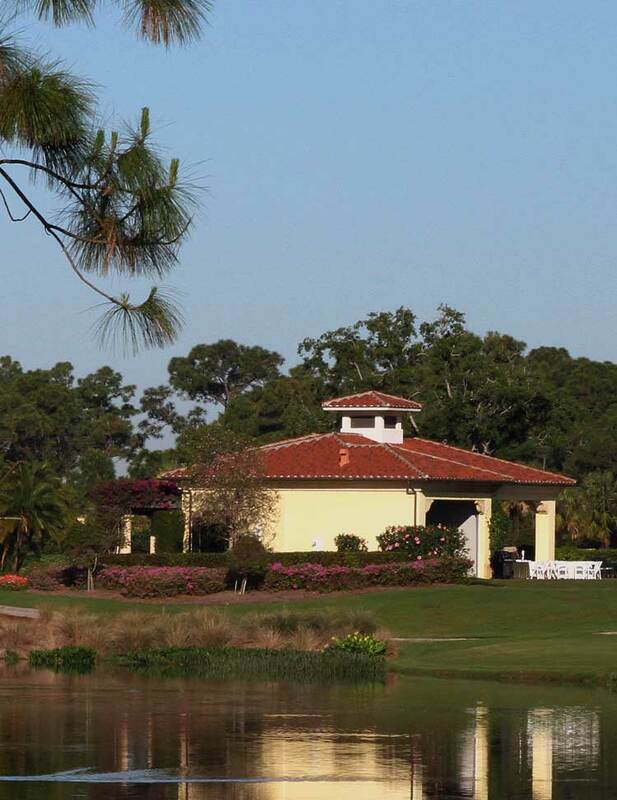 There’s no other practice facility in the world like Old Palm’s 33-acre Golf Studio. This pinnacle studio features captivating vistas, a driving range and technological advances including a V-1 equipped hitting bay and TrackMan Technology. You’ve found the most comprehensive place to effectively improve your game and have a blast. There’s a double-tiered, double-ended driving range with targets. A short game practice facility plus three full-length Par 3, Par 4 and Par 5 practice holes on which you can replicate literally every single shot presented by Old Palm’s Championship Course. Families and friends can watch, take a lesson or just take it easy at the Studio’s Club Lounge. 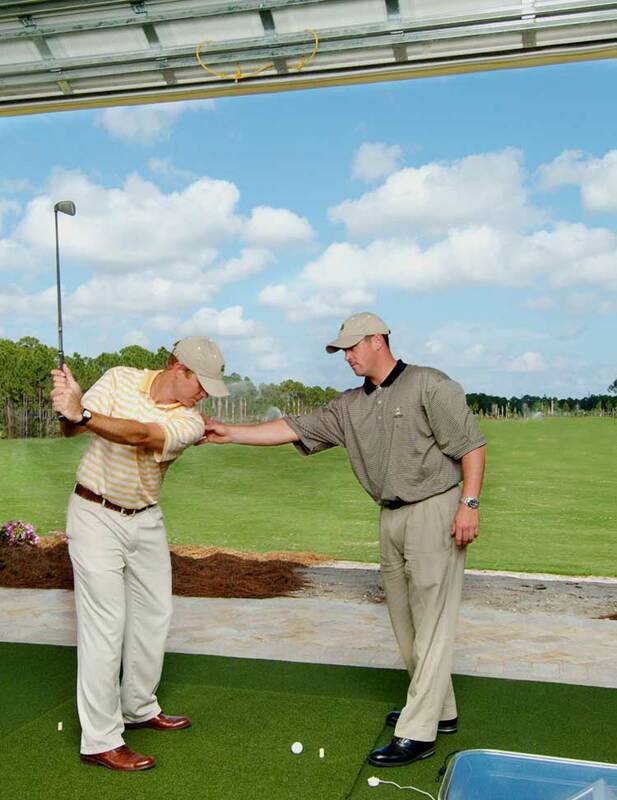 The Old Palm Golf Studio has a hitting bay with V1 Swing Analysis wall-mounted cameras designed to let you see and record your swing from every conceivable angle – and it opens out onto the driving range because hitting into a net just won’t do. The SAM PuttLab is one of the most innovative tools used to analyze the putting stroke. Using accurate ultrasound measurements, it analyzes the 28 most important parameters of your putting stroke. You’ll also find top-rated PGA Teaching Professionals worthy of this exclusive Club to help you bring out the very best in your game. Whenever the subject turns to golf, you’ll enthusiastically tell your golfing buddies, sparing no detail, about your Old Palm Golf Studio. It’s that unique.